Over 180,000 visitors come through the doors of the Alabama Gulf Coast Zoo every year to enjoy our 600+ animals and make meaningful connections to wildlife. By becoming a corporate partner, your company can also make connections to our local communities, your own customers, even your employees in a variety of creative ways. 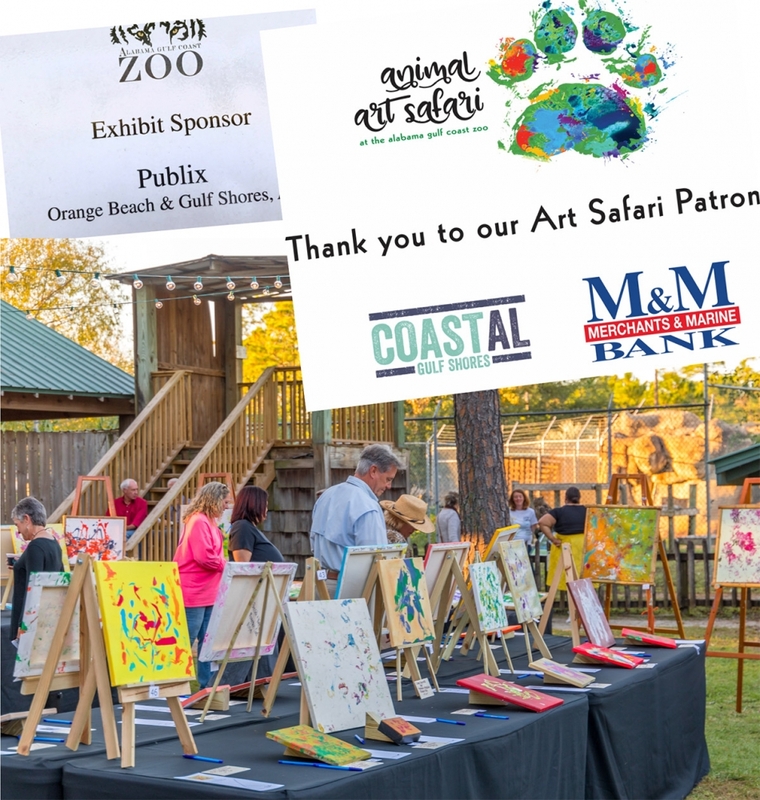 Whether it’s sponsoring an animal, a habitat, an educational program, or an event, joining our partnership program helps you reach a captive audience while showing your support for the zoo. 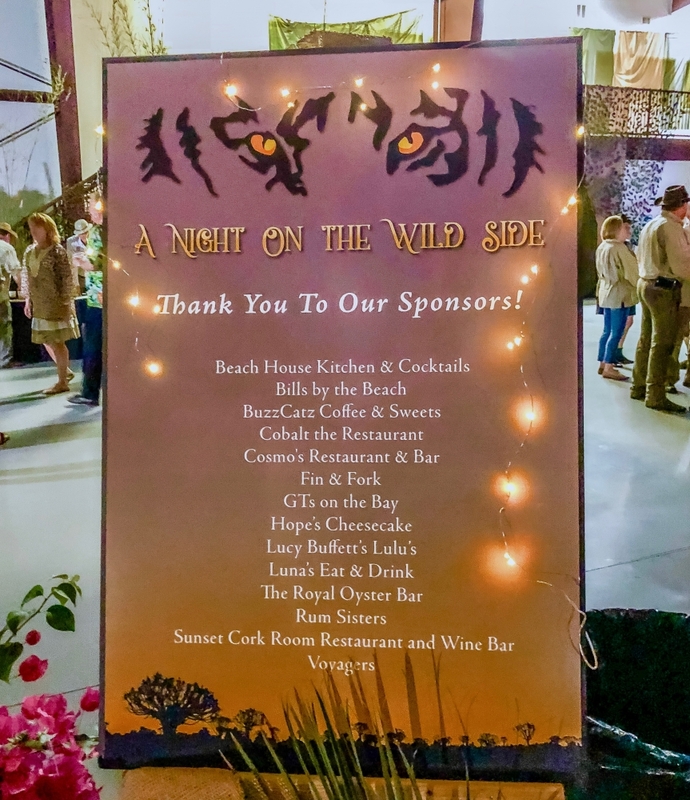 An annual partnership comes with numerous benefits, including zoo memberships, free zoo passes, special discounts, VIP invitations and of course, signage and recognition of your company at the zoo and on our digital platforms.